I grew up listening to Sticky Fingers. I always loved it, 'cus it was something you know like the back of your hand. When I was about 20, I moved to New York City, and there was a period of time where my boyfriend was a junkie, I couldn’t find a job, everything sucked, and there was a shitload of snow. 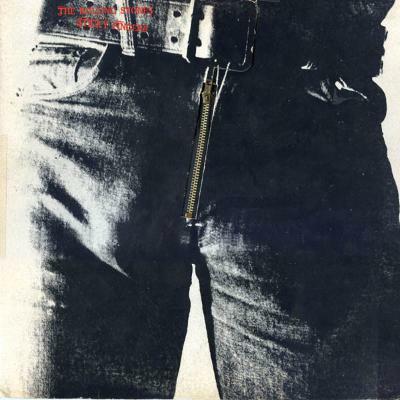 I just listened to Sticky Fingers for two weeks solid, and it gave me the swagger I needed. It gave me some tears - 'I Got The Blues' - but it also gave me some strength, and sway, and it gave me some fun. I needed to dance a little bit. I’ll probably still be listening to listen to that when I’m in the funeral home.